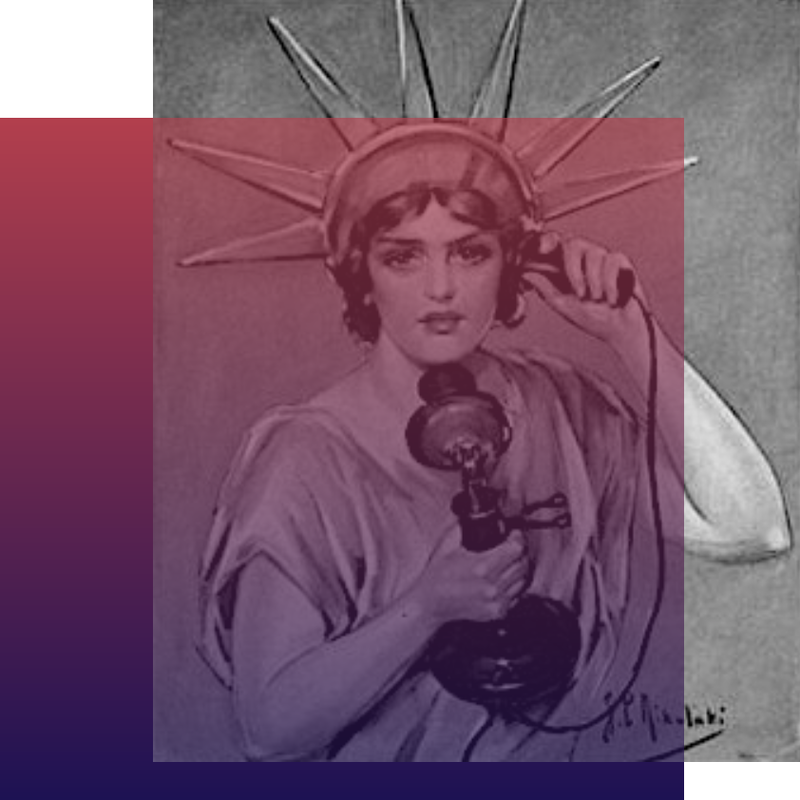 La Muzic de Lady: Mood du jour : "Something Good" Freddie Cruger Aka Red Astaire. Mood du jour : "Something Good" Freddie Cruger Aka Red Astaire. 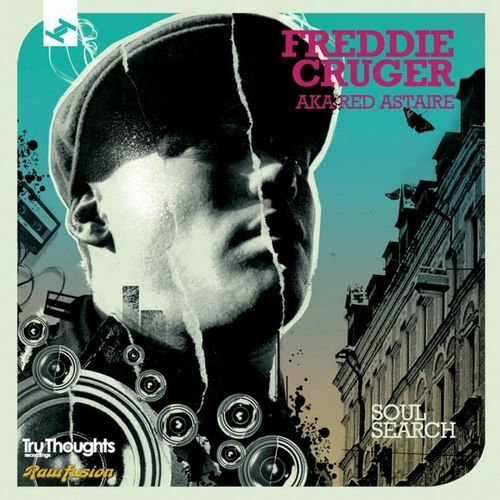 "Something Good" Freddie Cruger Aka Red Astaire, extrait de l'album "Soul Search" de 2006.